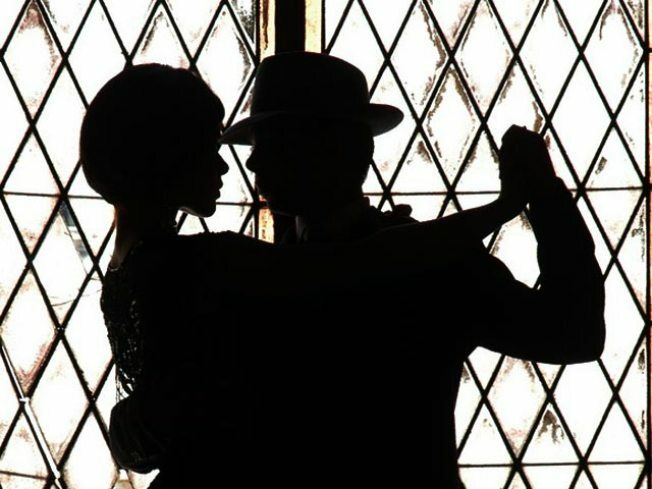 TWO TO TANGO: Tonight marks the start of the first-ever Queer Tango Festival with a shimmering soirée designed to march you – passionately, and in graceful lockstep – back to the Buenos Aires of the thirties. It’s a Dances of Vice party and club impresario Lee Chappell hosts, so you can bet people will be decked to the nines. Watch performances by Sergio Segura and Anton Gazenbeek, among others, and even try your heels at a little dancing yourself – if you’re new to tango, there’ll be a lesson provided. The Players, 7PM. CROSS THE ROAD: There’s no shortage of awesomeness around town as the New York Comic-Con kicks off today. But we’re partial to tonight’s Robot Chicken event (and not just because our DVR is clogged with episodes): The Adult Swim show’s creators, Seth Green and Matt Senreich, will be on hand to talk about their creative process and give you an exclusive preview of the show’s next season. IGN Theater, 6:45PM. BX BOPS: The flourishing uptown indie scene gets a hat-tip as Bronx Underground celebrates 10 years of booking and plugging local talent with a big bash/live music fest/craft show. Help them blow out some candles and rock to performances from bands like A Moment’s Worth and Turns to Fall. Throggs Neck First Lutheran Chruch, 5:30PM.